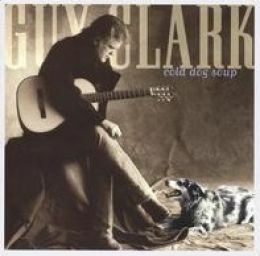 In Cold Dog Soup Guy Clark exposes a grim reality about art and writing. There’s no market for poetry. Clark is an influential Texas songwriter whose work has been made famous by others. I first discovered him on Austin City Limits in the mid-seventies. One of the songs he sang was Homegrown Tomatoes. I ran out and bought an album, and soon realized that Guy Clark doesn’t merely write songs; he expertly crafts them line by line to sink hooks in the listener’s heart. His sense of humor, wry delivery and slick turns of phrase instantly had me clamoring to hear more. In the ensuing years his lyrics and storytelling have often comforted me. On days when I’m feeling introspective or nostalgic his songs wrap around me like a comfy old blanket stitched by the needlepoint of warm memories. Desperados Waiting For A Train is likely his most recognizable composition. It is included on his 1975 debut album—later it was recorded by Jerry Jeff Walker and David Allan Coe, but went nowhere. 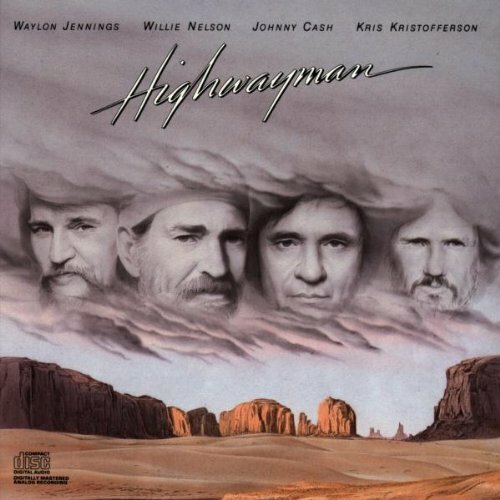 In 1985, a heroic foursome of living legends—Waylon Jennings, Willie Nelson, Johnny Cash, Kris Kristofferson—covered it on their Highwayman album, and it got some attention as a Top 20 hit on the country charts. The four icons, who ought to be the ones carved on Mount Rushmore, shaped the song and kissed it with their individual and collective genius. It’s a story about mortality and an inter-generational friendship, and quite frankly, either Clark’s raw-edged version or the Highwayman hit, can make me cry. A sense of loss and struggle permeate the song. Ain’t no money in poetry. Many poets, writers, and artists of all kinds are desperados waiting for a train. For poets and writers, our fingers dance along the keys always searching the horizon for a train-load of word-pictures and similes, or a locomotive of opportunity that’ll break through the barriers to give us a wider audience or some measure of fame and fortune. I’ve read exceptional poets who can wreck my heart, yet are entirely unknown outside their small circles of influence. We turn to poets to express the deepest feelings lingering in all the dusty corners of our soul, but most rhymers of line labor away in obscurity. We rely on poets to give voice to emotions we can’t articulate. Our love for others is often conveyed in words written by dead poets or proclaimed in a song that is just a poem set to music. Yet little consideration is given to what it takes to create. Each bit of beauty is birthed in a tension that ofttimes has its own jagged piece of pain. Unfortunately, for many poets and writers success gets derailed or stuck in the wrong station, so the only engine barreling down on us is Clark’s metaphor, in which the train is death. I am well acquainted with the frustrations of being a writer. I have mushed and mucked along marking up good clean paper for perilously close to five decades. From my experiences it is clear to me that writing is not for thin-skinned wimps or quitters. The business of writing can be an excruciatingly complex maze that requires one to constantly be ready to take the bull by the horns and embark on the next adventurous endeavor. It’s always risky—rejection can set off waves of debilitating self-doubt, but the task is to shed the scaredy-cat tendencies and go forward by following the example of a lowly member of the reptile family: The turtle teaches us that we cannot take a step to get anywhere until we stick our neck out. There may be safety and security inside the shell, but also complacency, along with mediocrity and discontent as bedfellows. Life is dynamic and it must be lived by seizing desperate chances that come with no guarantees or promises. To have a dream burning within and never race to chase it down is the personification of emptiness and sorrow. 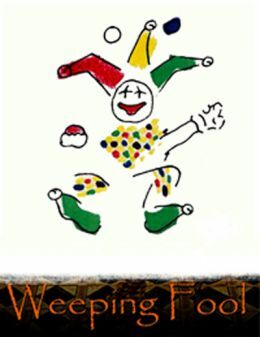 Weeping Fool, the ageless harlequin, could be the universal logo for all writers and artists at one time or another. Creativity doesn’t operate on a time-clock, flip of a switch, or the precision of an assembly line. We all go through dry spells or periods of dismay when crying seems like the only logical choice. Yet somehow the wells surely spring forth fresh insights and tales, so we jettison discouragements and get on with it. Despite setbacks and heartaches we hunker down with pen and paper or laptop to vigorously explore a variety of genres in our quest for excellence—existentialism, comedy, drama and absurdist rhetoric. Writers and artists are most definitely pioneers who will not recognize or acknowledge borders or restrictions—we refuse to be limited or boxed in by fads or current trends. 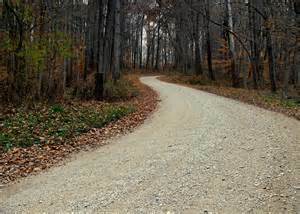 Rather, we choose and desire to blaze our own trails, thank you very much. Why do poets write? Why do artists paint or sculpt? Why do musicians make notes into a melody? Why do storytellers spin narratives and flights of fancy? Why do actors act? Answer: Art is embroidered on our soul. 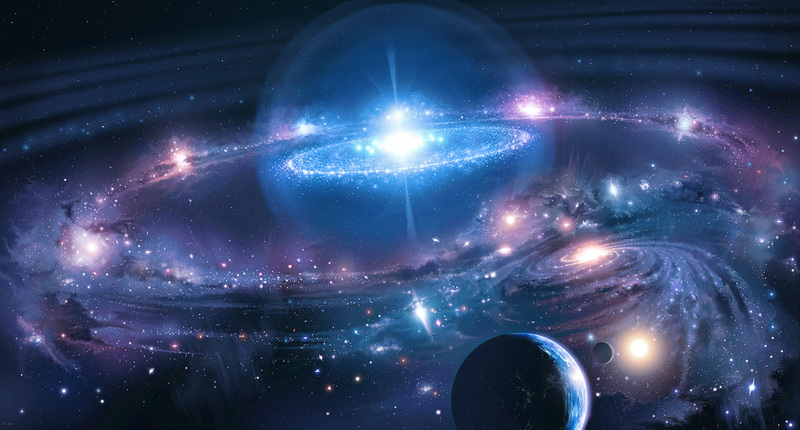 Not to get all religious, or upset the applecart of anyone’s worldview sensibilities, but this is where the intersection of faith and reality gets tangled up in timeless truth: We write—we create—because we are created in the image of the One who took nothingness and fashioned the wondrous universe. On a blank page God created a masterpiece that is endless in its diversity, complexity, mystery and majesty. An aspect of God’s boundless creativity resides within each human being. It gets silenced in some because the hard sledgehammer of life smashes it to bits, but even beneath the rubble and debris, it remains a living thing clawing to get out. We write—we create—because to do otherwise is to strangle something precious. Against all odds and opposition, we keep at it and encounter fulfillment in a well structured sentence, or affirmation from a friend or stranger. It’d be nice to earn a living or get a little chunk of change, but even when there ain’t no money in poetry, we press on. As long as we breathe, the compulsion to create must be fed and nurtured. Perhaps poets of all stripes—those whose pictures are painted with words and those who use other elements—are destined to spend time in the wasteland as desperados and weeping fools. Though upon reflection of the highs and lows betwixt and between the triumphs and defeats on the winding roads I’ve traveled, my clear-eyed judgment tells me that it’s in those badlands and barren places that life-lessons are learned and applied; grit and grace gets honed to a fine point of perspective; characters are met and developed into fiction; observations are mulled over and transformed into stories.